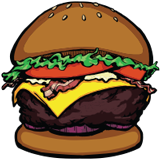 Home Tags Posts tagged with "Raleigh"
The Triangle Burger Blog! 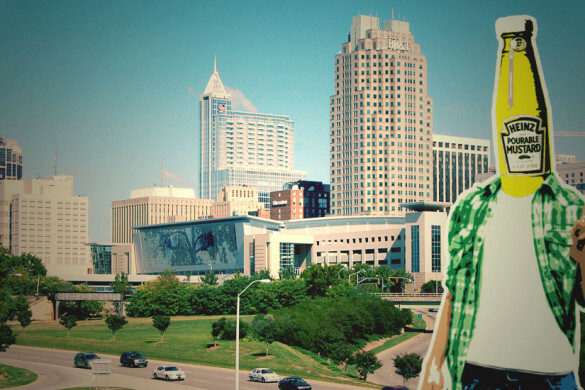 A blog about a dude named Angus, who is on a relentless quest to eat burgers at every place they’re served in Raleigh, Durham, Chapel Hill and the surrounding area. 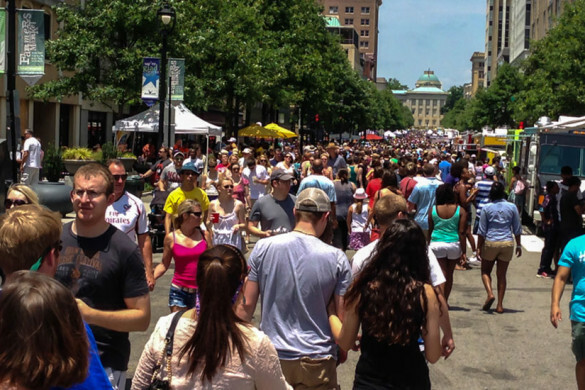 Angus is in Downtown Raleigh and finds himself at a food truck rodeo where he encounters a burger taco, blood orange beer, and the fabled Only Burger. 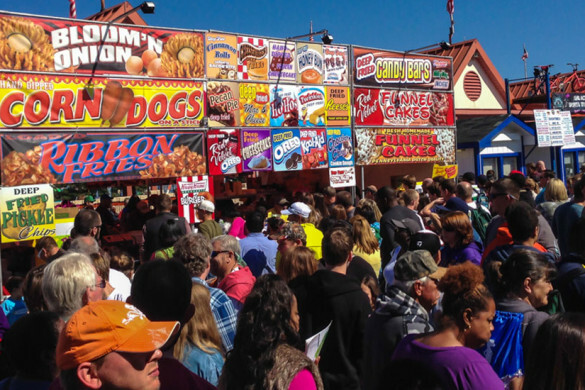 Angus is in Raleigh North Carolina and finds himself at the State Fair where he braces himself for the ultimate carny food: A Deep Fried Cheeseburger.